Online & face-to-face tax training delivered by some of Australia’s leading Tax experts. TaxBanter provides effective professional tax training to businesses of all sizes throughout Australia. 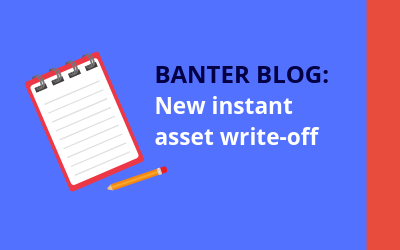 Delivered by highly experienced industry experts and supported by comprehensive technical materials, TaxBanter’s tax training allows you to earn valuable CPE/CPD hours. We provide both face-to-face training and online training options to suit a variety of needs. Our expert trainers come to you and you choose the topics. A highly effective way of meeting your firm’s tax training needs. Live Online training provides real-time interaction with the trainer and is delivered live to your computer or training room. A comprehensive series that develops Superannuation understanding and knowledge through real-life scenarios and examples. The face of tax training is changing – online, interactive, flexible and designed for today’s employer and employee. A live webinar series designed to provide quality professional development for BAS Agents and Bookkeepers. Sometimes attending a face-to-face or Live Online training session at the scheduled time is not possible. We have library of recordings available across a variety of training topics. 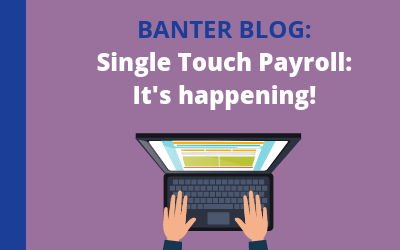 Single Touch Payroll - it's happening! 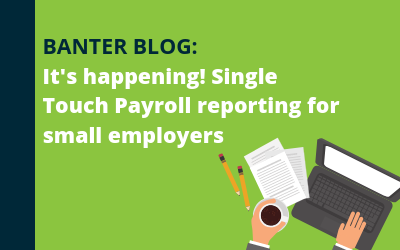 We’re excited to announce that TaxBanter and the ATO will jointly present a webinar on Single Touch Payroll – we’ll be joined by Michael Karavas, Director and STP Design Lead at the ATO. Join us for our annual Federal Government Budget webinar, delivered by our Director, Neil Jones. Neil will address key implications and answer your questions live – don’t miss out! We’re known for the quality of our tax trainers. Our combined pool of trainers offers exceptional levels of variety, specialisation and experience in all areas of tax law. Meet our trainers. We can cater to your specific training needs, from customised in-house training, public training sessions and online learning – we’ve got your training needs covered. We offer speciality training in a wide variety of subjects and topics, including Tax for BAS Agents & Bookkeepers and Superannuation.